Home » Homepage » Hello there! Hi there! 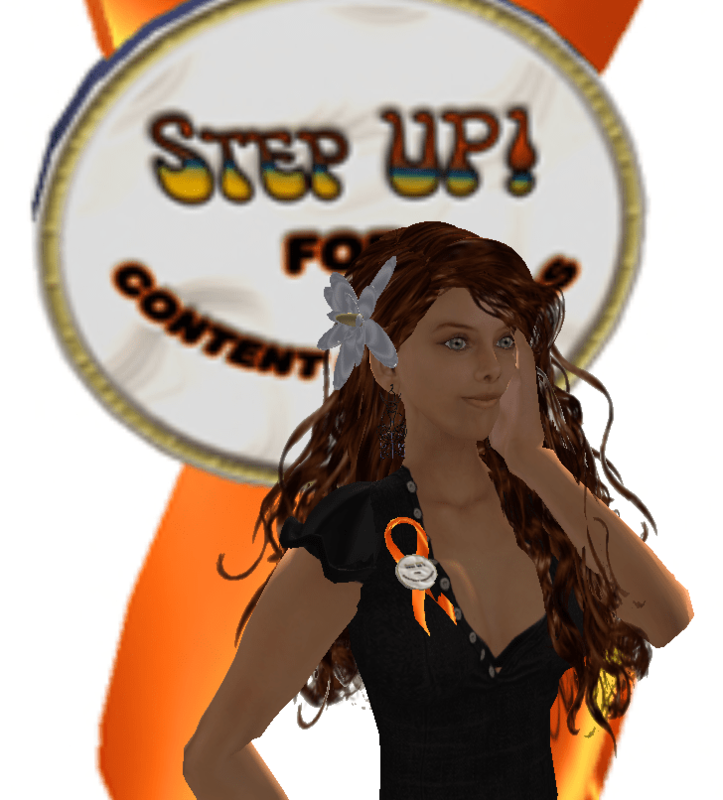 If you’re seeing this page, I guess you’ve looked me up somewhere in Second Life – either in the game itself or in th forums. In Uli life is quiet and we hang around chatting and visiting each other’s homes. Yes, we had some private parties, and get-togethers like anywhere else. But it’s not a hectic quarter of the world. 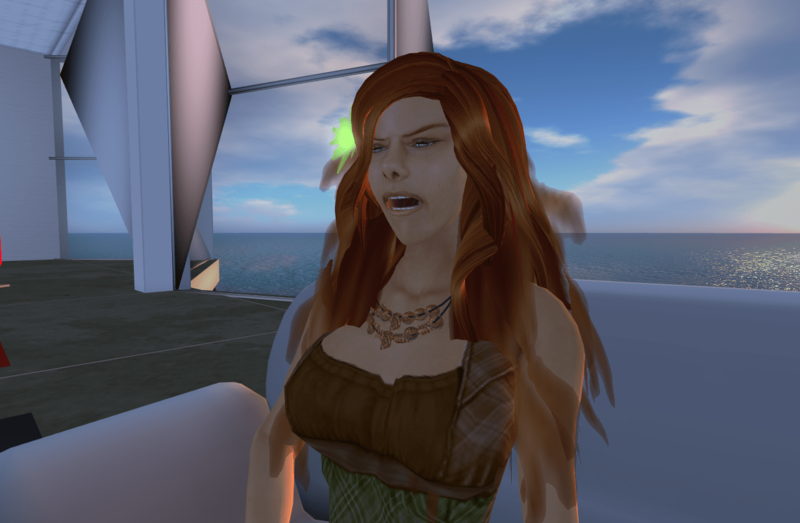 I set up this page because I’m fascinated by Second Life and have passed the stage where I’m not sure it’s a game anymore. The name was well-chosen – I still have some doubts on how to describe it. I guess that right now I would classify it between a mixture of gaming (in the sense that it entertains), 3d chatting (as one of the major features of the game are, well, real people behind the avatars), and something else. This "something else" is more difficult to describe. After all, what makes one log in every day, being online for a few hours (my record so far is 20 hours through and through…), and actually worrying how things are in Second Life? Why should you be sleepless at night thinking about a friend with his/her problems? (even if they aren’t "real" in the proper term) What makes you read things about Photoshop and learn how to use Poser, invest hours of your time just to grasp the bare bones of those tools, so that you can have some new clothes the next time you log in and look smart at the nightclub you’re going with your friends? What makes you bring a few snippets of paper with you and write ideas for some projects, lists of things to do and not to forget, just to have it ready for a presentation next time you log in? Is this a game any more? I’m not sure. Probably in a few months I’ll have the answer. Right now it surely feels… strange. After sooo many months, it still feels a bit strange, and I’m definitely sure it’s not a game, but a communication platform, with tools for creating an interactive, colaborative environment.